A wise man once said that true wisdom is knowing how little you actually know. Or something like that. 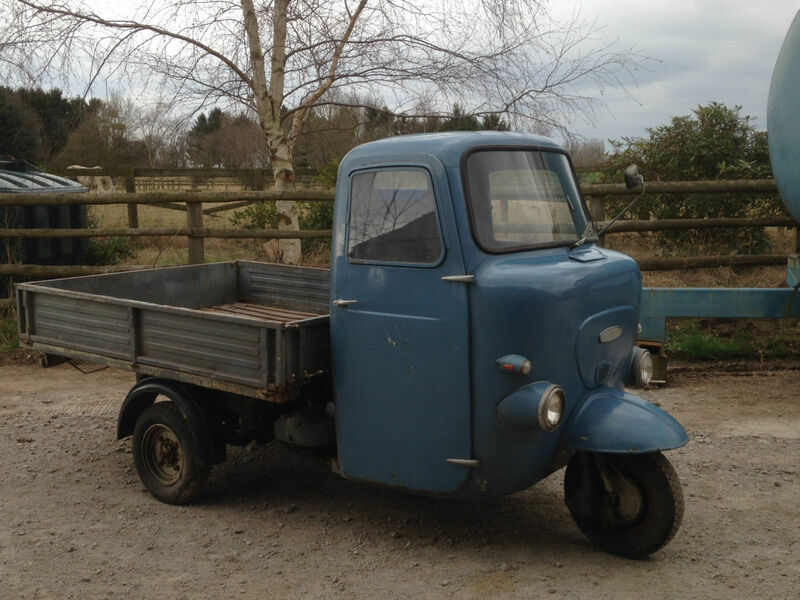 I thought I knew a little bit about Lambrettas, but the more I find out, the more I realise how much my ‘knowledge’ is just scraping the surface. Thats why I always appreciate being put right if I’ve made an error. Sometimes, I know I’ve made a mistake, because it’s glaringly obvious. On other occasions it’s a real eye-opener. Either way, not a problem I’ve learnt something. 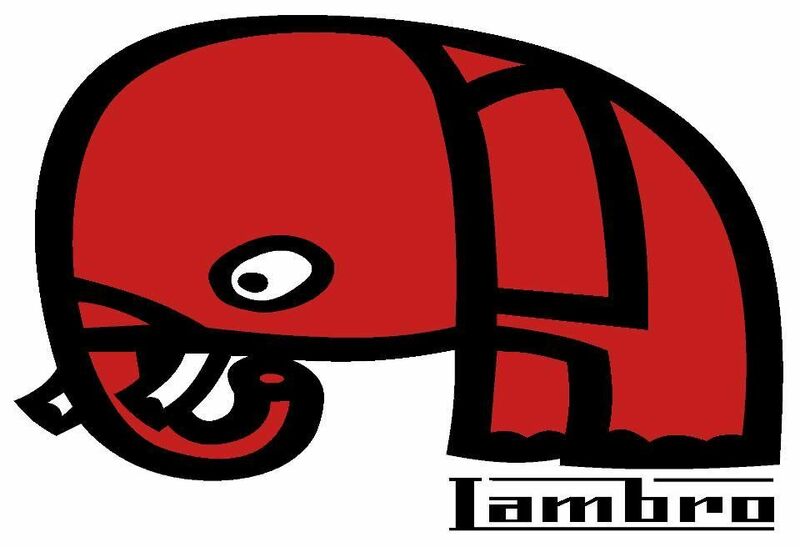 Anyway, the point of this long and rambling preamble is that I know next to nothing about Lambros. I’ve seen a few course, and pictures of many of them. They come up for sale occasionally on eBay (there’s some up at the moment… more on them later). 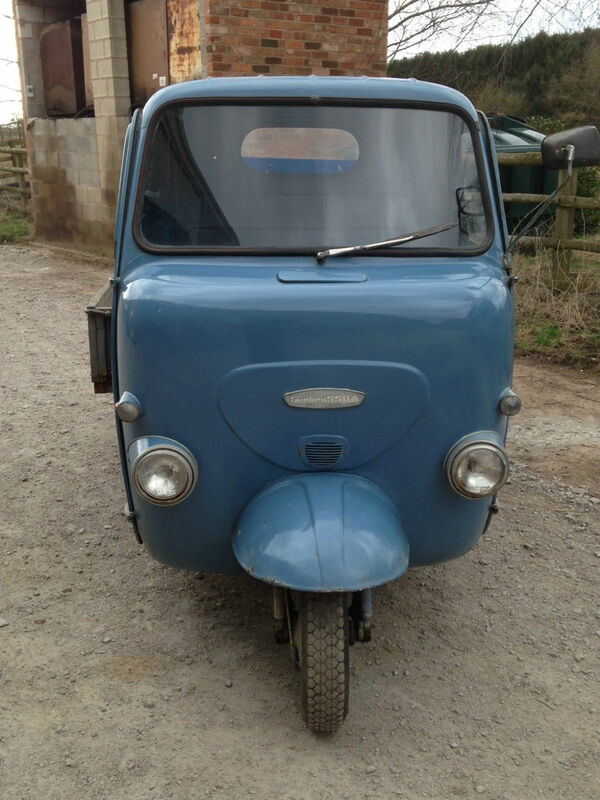 And while I have posted about Willam microcars, and even the dinky Minky, I’ve only posted a couple of links to Lambro’s I’ve spotted for sale… and not written about them much on the site. 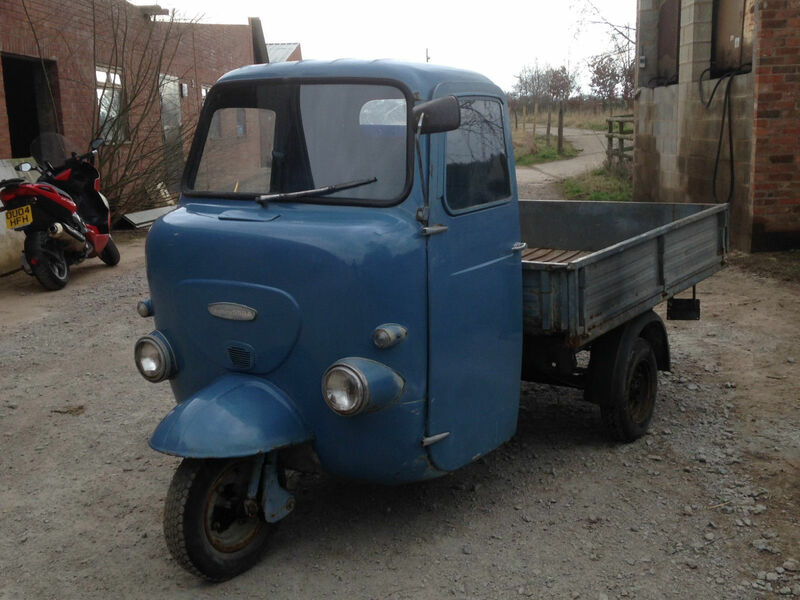 This entry was posted in Commercials / 3 Wheelers, For Sale, Not a Lambretta, oddball and tagged Commercial, commercial vehicle, eBay, Lambro, three-wheeler, Tipper by crocodilejock. Bookmark the permalink.